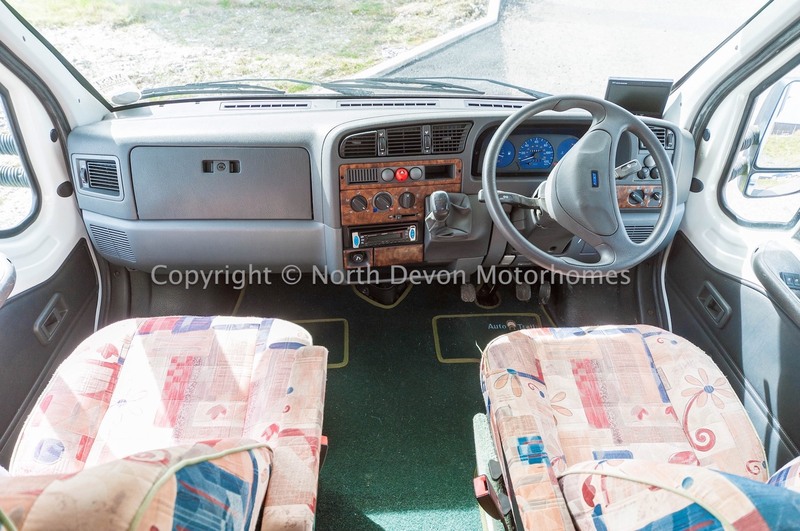 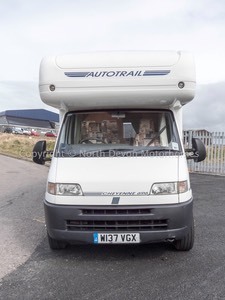 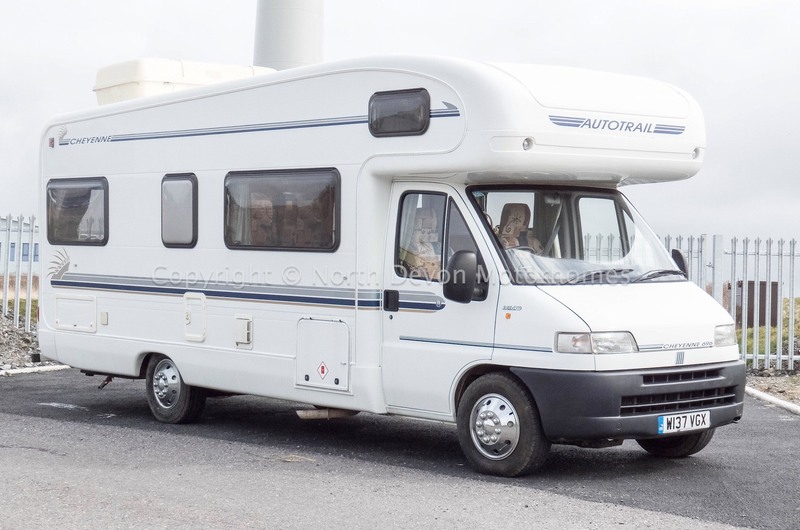 Electric Windows, Electric mirrors, PAS, Sony stereo, Reversing Camera, Passenger swivel Captains seat. 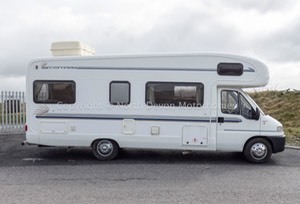 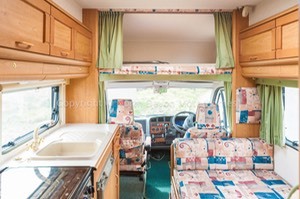 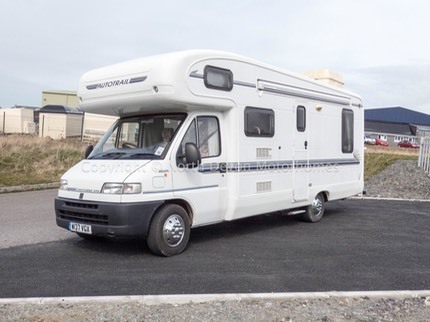 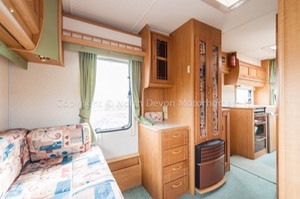 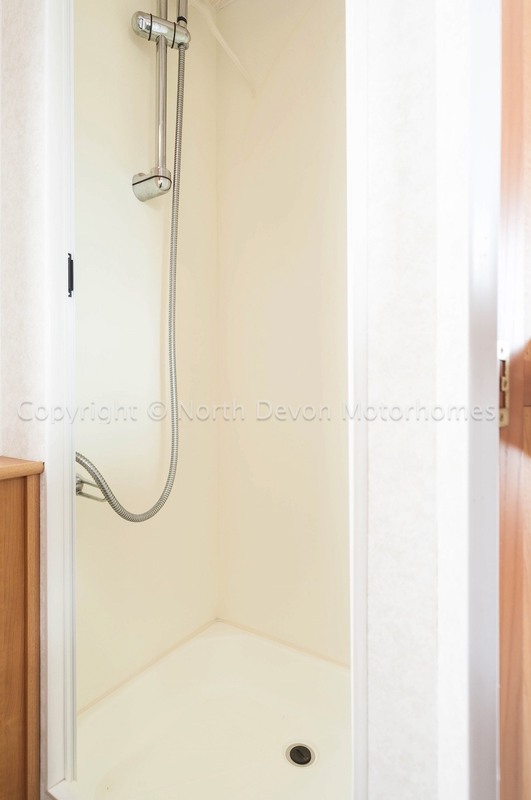 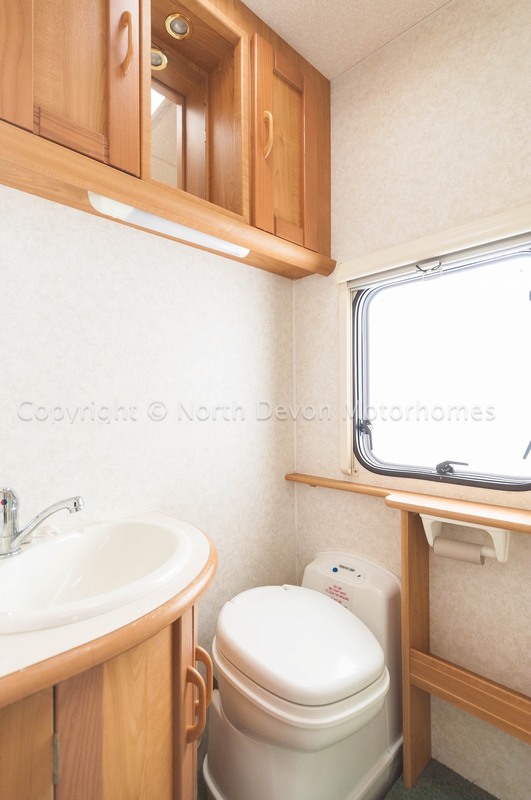 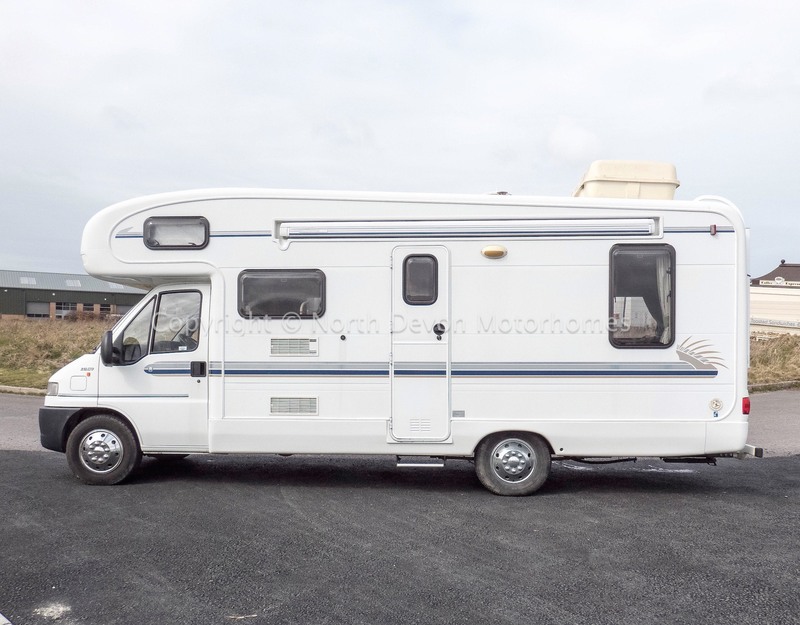 Favoured L shape end lounge, forward kitchen with dinnete opposite, centre washroom with separate shower and wardrobe opposite, fixed double over cab. 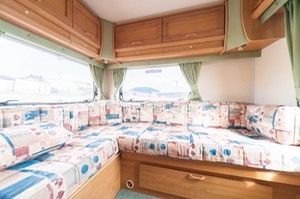 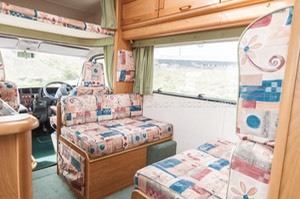 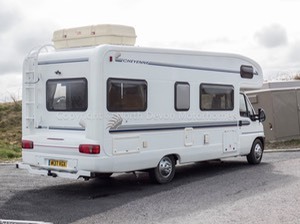 Six Berth, lounge forms one good sized double, dinnete forms a double bed and a double over cab. 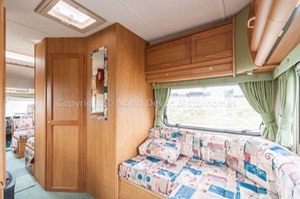 Favoured L shaped lounge, large windows and drop down window on nearside, cocktail cabinet, TV station, plenty of overhead storage, plus storage under settees, mood lighting over cabinets. 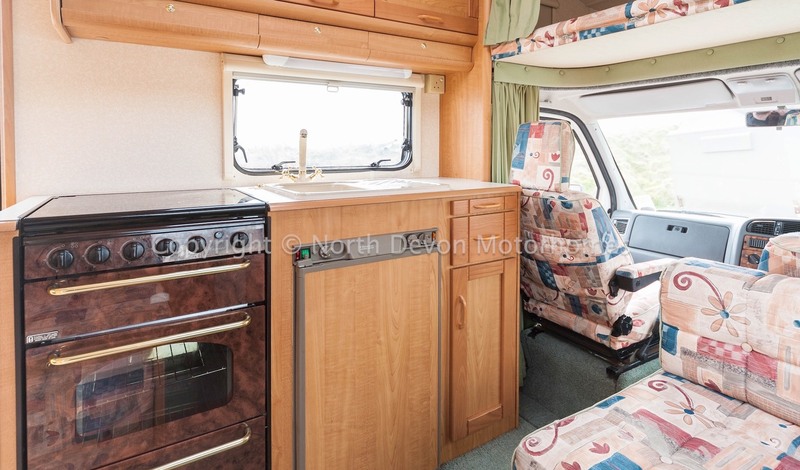 4 burner gas hob, separate oven and grill, slide tin/food storage,, 3 way fridge, sink and drainer, plenty of high and low level storage. Nice size washroom with seperate shower, corner wash basin with built in under storage, high level cabinetry with vanity mirror, swivel based toilet, window with nets and blinds, skylight vent with blinds and nets, hot air heating point. 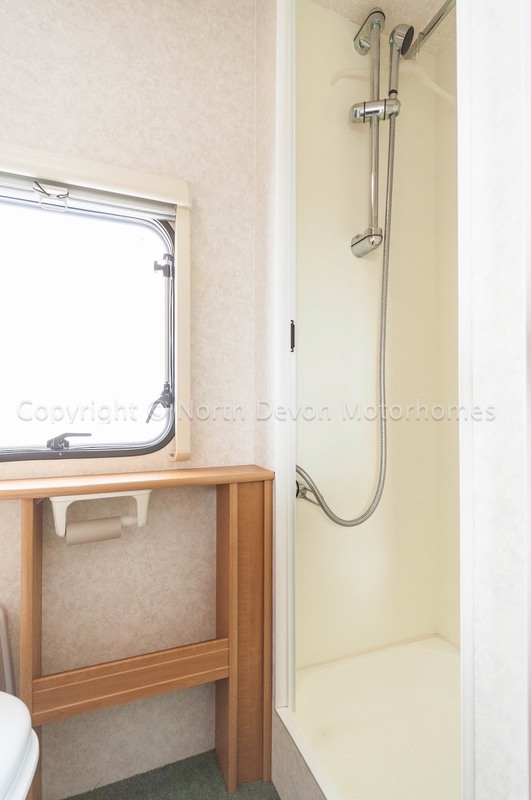 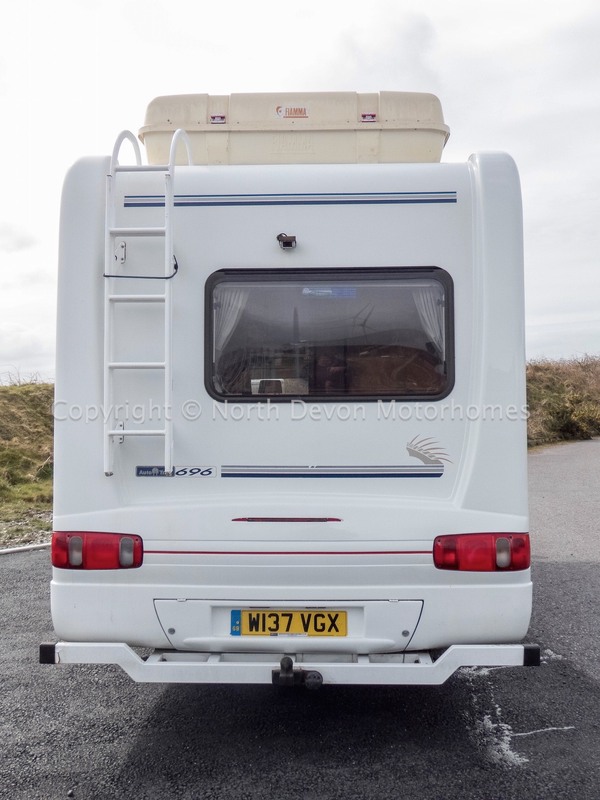 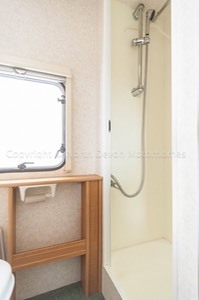 Blown air heating running on gas, Carver hot water dual fuel boiler, leisure battery, onboard fresh and water tanks, Zig Charger, Electric 240 mains hook up, double glazed windows with nets and blinds. Awning, Reversing Camera, Tow Bar, roof ladder, large roof top box, silver screens.